Calif. Gov. Gavin Newsom Orders Moratorium On Death Penalty California voters are the only ones who can repeal the death penalty, something they've rejected twice in recent elections. The governor's moratorium will spare the lives of more than 700 inmates. Gov. Gavin Newsom will sign an order on Wednesday imposing a moratorium on California's death penalty. Gov. 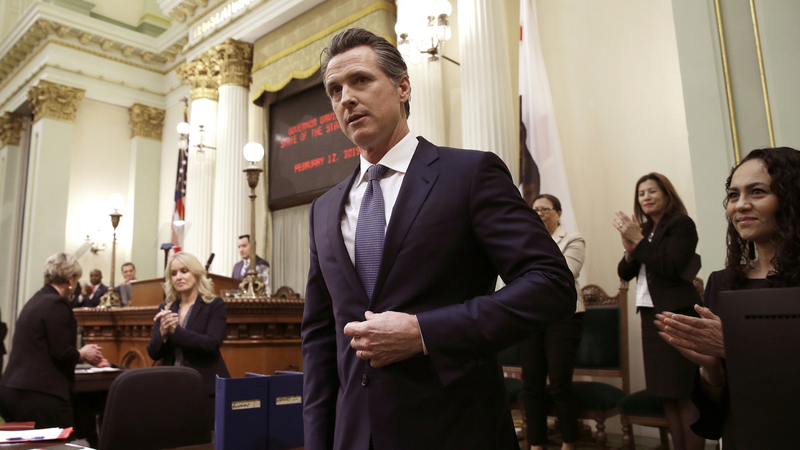 Gavin Newsom signed a sweeping order on Wednesday putting an executive moratorium on California's troubled death penalty, thus ordering a reprieve for the 737 people on death row. Newsom also ordered the immediate closure of the state's execution chamber at San Quentin State Prison. The order does not otherwise change any existing convictions or sentences — and will not lead to any death row inmates being released. The executive order argued that capital punishment is inherently unfair and is applied more often to people of color and those with mental disabilities, according to an administration source. California Gov. Gavin Newsom also ordered the immediate closure of the state's execution chamber at San Quentin State Prison. "We are considering executing more people than any other state in modern history — to line up human beings, every day, for executions for two-plus years. Premeditated, state-sponsored executions ... I cannot sign off on executing hundreds and hundreds of human beings, knowing among them are people who are innocent." Flanked by Democratic lawmakers and other elected officials, Newsom spoke about a family friend, Pete Pianezzi, who was convicted of murder and narrowly escaped the death penalty after just one juror opposed it. He was eventually pardoned after a mob hit man flipped and admitted that two other men had carried out the killings. The governor also cited other personal experiences — seeing a man he went to high school with during a tour of death row; knowing a former foster brother spent time in San Quentin for dealing crack cocaine. He said those experiences and conversations with victims in recent days — along with the knowledge the state would be resuming executions soon — led to his decision. "This has been a 40-year journey for me," he said, noting that he spoke with family members of victims on both sides of the issue. One told him that he had a responsibility to "eradicate evil," while another said he had no right to take another life in the name of her daughter. "To the victims, all I can say is, 'We owe you and we need to do more and do better, more broadly for victims in this state ... but we cannot advance the death penalty in an effort to try to soften the blow of what happened,' " Newsom said. The order was met with scorn from supporters of the death penalty who called the blanket reprieves an abuse of power. They also questioned whether Newsom had the authority to withdraw the lethal injection protocol — the legal regulatory framework setting out how to put a prisoner to death in California. But Democrats roundly praised the move and, before Newsom even signed the order, a group of two dozen lawmakers announced legislation to put the abolishment of the death penalty before voters in 2020. An $853,000 upgrade of the execution chamber at San Quentin was completed in 2010, but it has never been used. 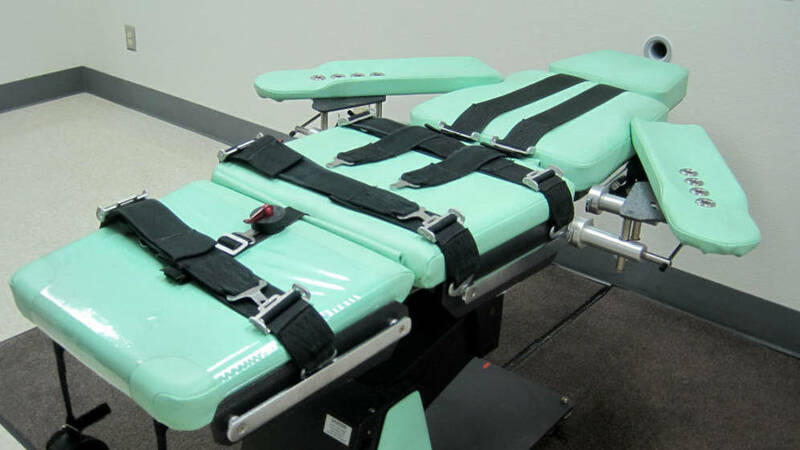 The last execution in California occurred Jan. 17, 2006, when Clarence Ray Allen, 76, was put to death. No executions have been carried out since. A court-ordered moratorium on executions has been in place since February 2006, when a federal judge declared that California's lethal injection protocol was unconstitutional. A new execution protocol is under review, but Newsom's order will withdraw it. How do voters feel about the death penalty? Public opinion in California on capital punishment has shifted dramatically in the past few decades, with increasing numbers of people preferring the option of life without the possibility of parole to the death penalty in most cases. However, in 2012 and again in 2016, California voters rejected ballot measures aimed at abolishing the death penalty. In 2016, as they narrowly rejected Proposition 62, voters narrowly passed a competing measure, Proposition 66, to expedite executions by shortening the appeals process. The California Supreme Court rejected part of that measure while keeping most of it intact. 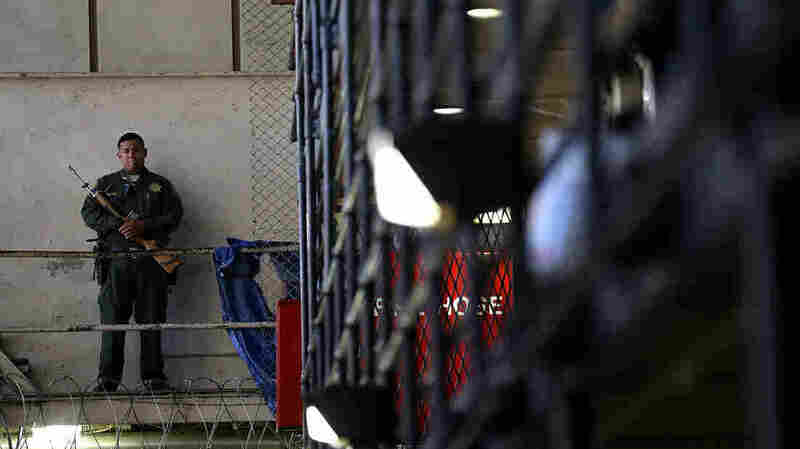 An armed California Department of Corrections and Rehabilitation officer stands guard at San Quentin State Prison's death row. Newsom's action on the death penalty will no doubt place him in the national spotlight. What might have seemed avant-garde decades ago isn't anymore: The governors of Colorado and Oregon have issued moratoriums on executions in recent years. Twenty states and the District of Columbia have abolished the death penalty, according to the Death Penalty Information Center. In response to criticism of his move, Newsom said, "The people of California have entrusted me ... with the constitutional right to do what I am doing. I have been crystal clear about my opposition to the death penalty. I don't think it comes as a surprise. The constitution and the laws of this state afford me the right to do this. The law does not change; it will only change with voters or the Supreme Court." Newsom's action is the latest indication of how California politics have changed around capital punishment. In 1986, voters essentially recalled California Chief Justice Rose Bird and two associate Supreme Court justices appointed by former Gov. Jerry Brown over their opposition to the death penalty. They were replaced by Brown's successor, Republican tough-on-crime Gov. George Deukmejian, a former attorney general who oversaw a vast expansion of California's prison system before he left the governor's office in 1991. In 1990, Dianne Feinstein ran for governor as a pro-death penalty Democrat, views that were booed at the state Democratic convention that year. She won her party's nomination nonetheless, losing to Republican Pete Wilson in the general election later that year. In 1998, Democratic gubernatorial candidate Gray Davis also ran as a supporter of capital punishment, easily crushing Republican Attorney General Dan Lungren in the general election. But as the state's demographics have changed, so too have California's politics. In 2006, Jerry Brown was elected attorney general promising to uphold the state's death penalty even though he personally opposed it. Four years later, San Francisco District Attorney Kamala Harris, an ardent opponent of capital punishment, was narrowly elected as the state attorney general. Today, it's hard to find a mainstream Democrat in California who supports the death penalty. As for Newsom, highlighting the issue could elevate his national profile but could also ignite a firestorm of protest by crime victim advocates, President Trump and others. That seems to be a risk he is willing, if not happy, to take. An earlier version of this story incorrectly said 18 states and the District of Columbia don't have the death penalty. In fact, 20 states and the District of Columbia don't have the death penalty, according to the Death Penalty Information Center.